We are so fortunate to have the A-B Wilderness just beyond our community making the back drop of our lives so spectacular. For lots of us, we love to venture into the mountains and take in everything it has to offer and Jane Ferguson Wilderness Adventures (JFWA) extends that opportunity to our community’s youth. 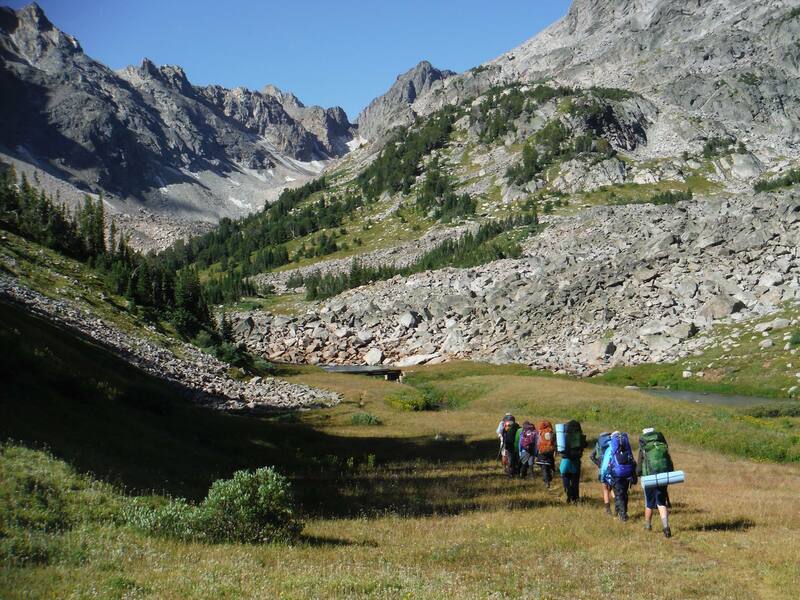 JFWA is a small nonprofit in Red Lodge that is aimed at providing backcountry journeys for area youth and beyond. 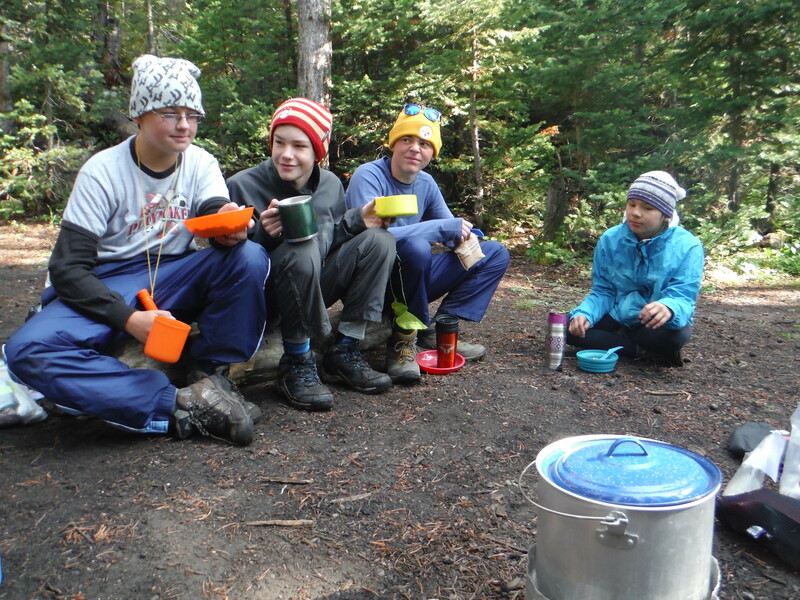 Their backcountry journeys are dedicated to providing area youth with the chance to build lifelong relationships with nature through adventure, science education, team building, and personal discovery. The program was founded in memory of Jane Ferguson who was passionately committed to educating and inspiring youth with outdoors experiences. Every summer they take two trips with 6th-10th grade youths from Carbon County, Billings area, and out of state. For over a decade, JFWA has been taking trips into the wilderness and teaching young people in our town all there is to love in our neck of the woods as well as a respect for what we have. Each year, 20 kids come out of the wilderness with a greater love for nature, new friends, and skills that will last them a lifetime. says Brandelyn Simpson, Executive Director of JFWA. JFWA has been able to provide these journeys largely due to community funding and collaboration. The Rotary Grant, Community Grants from the Foundation, and Fun Run for Charities funding allow them to provide updated gear, salaries for knowledgeable staff, and scholarships to approximately 25% of the participants each year. The generosity of the funding from our community keeps them exploring to continue to meet their mission. For the folks who cannot get a scholarship from them, many have received scholarships from the Foundation through Girls in Motion and the Youth Enrichment Fund. In true Red Lodge fashion, they continue to collaborate with the Forest Service and the Absaroka Beartooth Wilderness Foundation (ABWF) to ensure safe routes and needed gear. David Kallenbach of ABWF has been working with the project for 5 years to share equipment and expertise, including instructors for the trips. 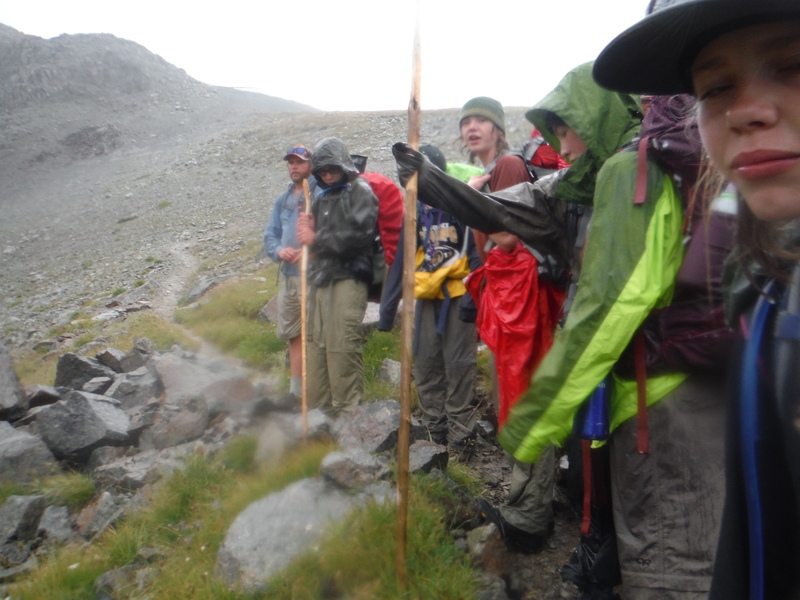 “What Jason brought to the trip was directly in line with ABWF’s increasing focus on encouraging more kids to get out and experience the wilderness first hand,” says David Kallenbach, executive director of ABWF. Jane Ferguson Wilderness Adventures exemplifies the spirit of the Nonprofits of our community. When there is a need or a passion to share, people come together and make it reality for their neighbors. Through collaboration and the income made possible from local grant making, this nonprofit continues to share the love of the outdoors.